How to share your property with family or business partners. Often when I'm evaluating a rental property I look for a second opinion from my wife Laura and my friends who also invest in rental properties. 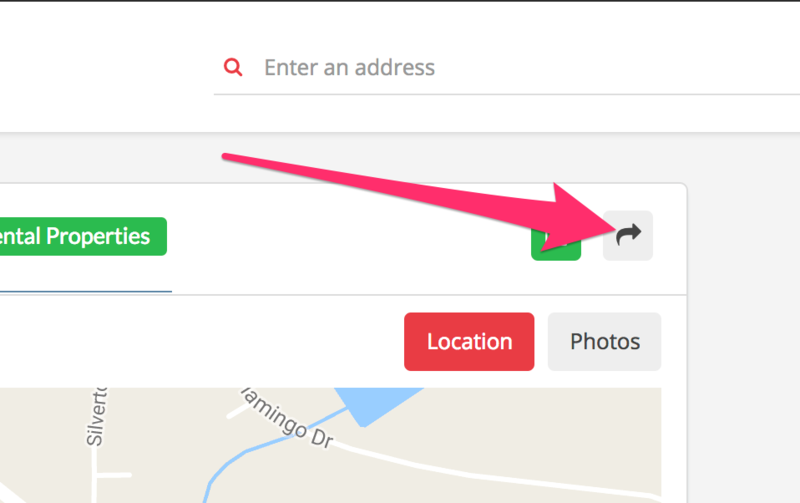 Sharing is important to us which is why we built this into the platform from launch. In order to share a property, first, you need to save it. If you would like help saving a property as well as assigning it to a property group, go here. 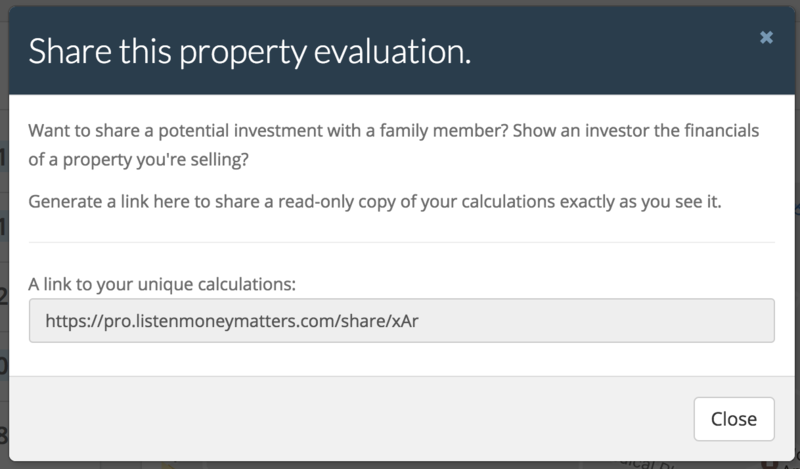 Once your property is saved, all you need to do is click the share button on the top right of the Property Overview page. From there, just copy the link and you're good to go!